Understand the value of trust and what the basic three components are. Outline what you must be willing to do to build trust. 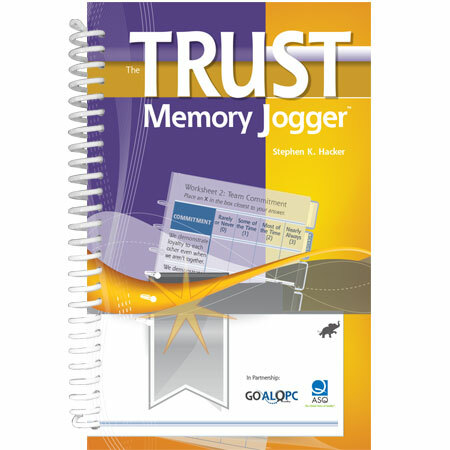 Give you insight into your own trust readiness. Develop action plans to improve trust.